Looking for a non-typical comic book to read? Well, picking up Nichiren will be a good start. It focuses on religion and faith. 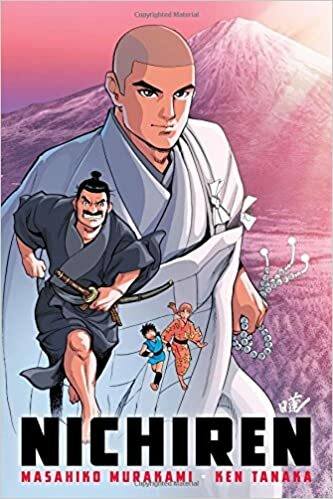 As a Japanese Studies graduate, it was pretty interesting for me since it reminds me of all the subjects I took before. Such read always tickles my curiosity to learn more about Japan. It tapped on how politics could greatly affect one's beliefs especially if the people in power abuse it--on how those who do it could actually corrupt a lot of minds. But what caught my attention was on how Nichiren's faith was so strong that it never wavered no matter how he was tested and challenged. There's also a lesson in this comic that is very rare to happen and we should definitely take note of. 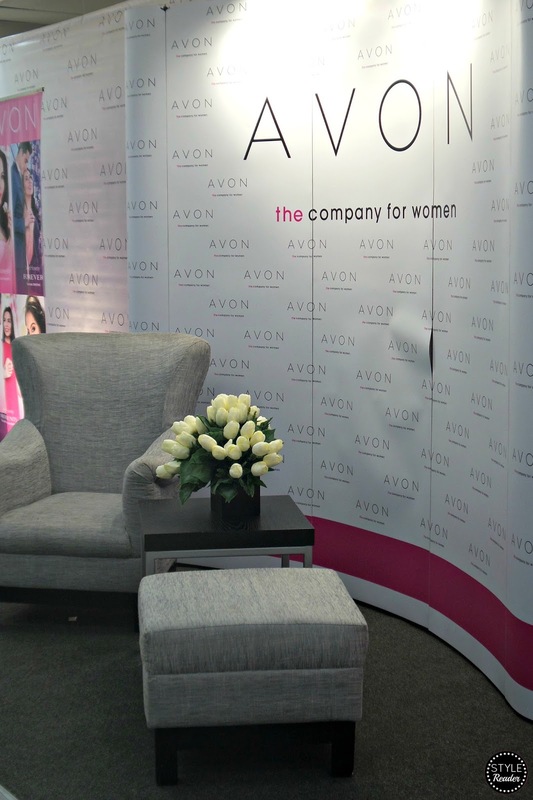 Last December, I was lucky enough to cover another Avon event which I consider one of my favorites. 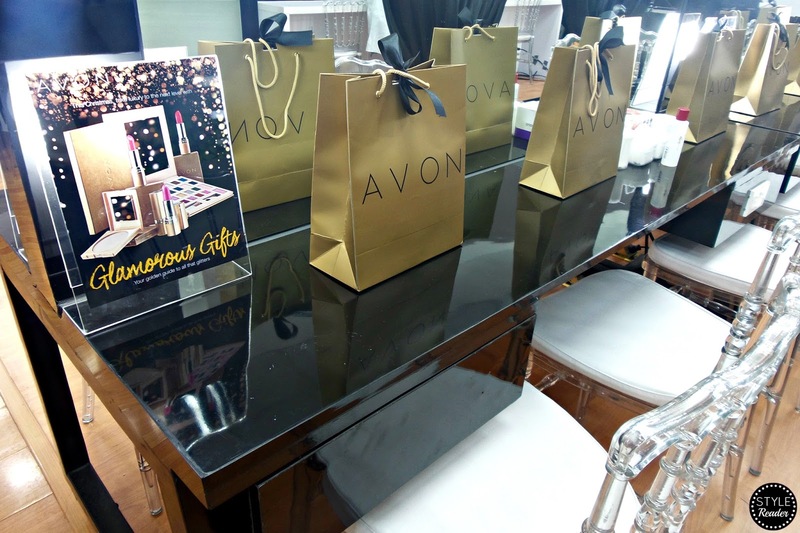 The Avon 24K Gold Glam Master Class with Lala Flores was a makeup tutorial that every girl would be lucky to attend to. From basic steps to adding a touch of glam, name it! Lala had it covered. Be an expert in Yoda speak, thanks to Grammarly! 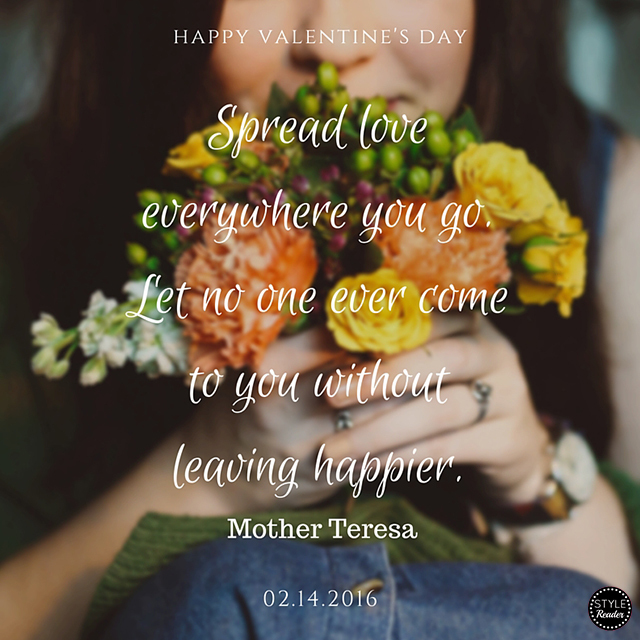 One of the things I've learned from Avon is that they are always willing to give back to their Representatives and to all the women out there. One of their rewards or surprises is that they let their hard-working representatives meet their endorsers. One of the visit I witnessed was with Julia Montes at Taft Branch. Even just for an hour or so, you can see the smiles on their faces and the happiness in their eyes by getting the chance to see their idol. Nothing compares to that experience. 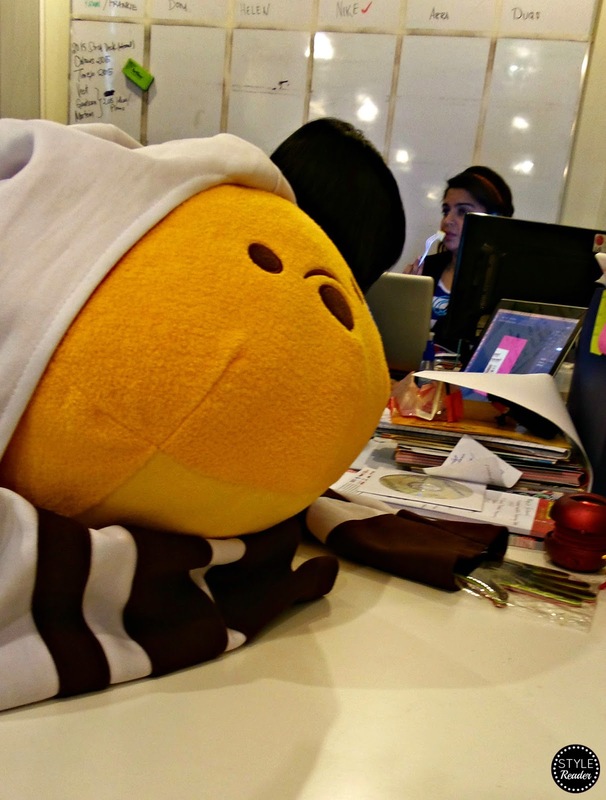 I can still remember when my office mates and I rushed to Rockwell Powerplant Mall to join them celebrate their second anniversary last November 27, 2015! 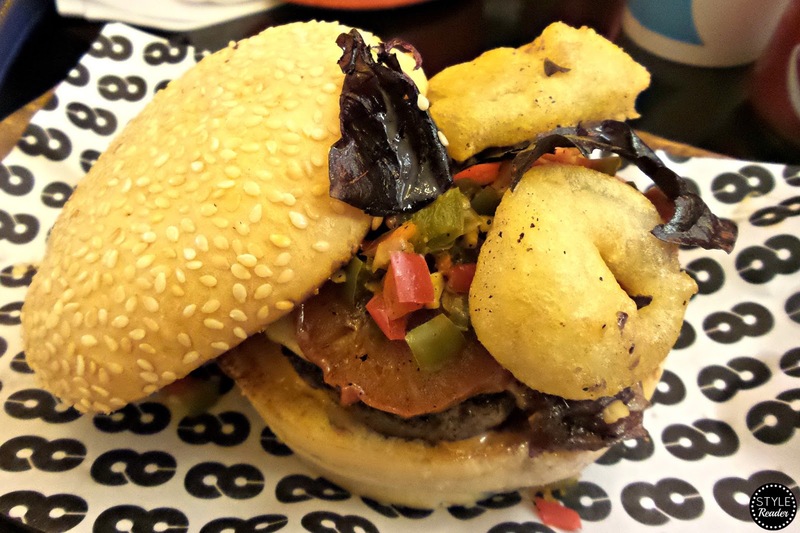 I forgot the name of the burger but I know what made me choose it: jalapeños! Who can't resist this juicy blend with a bit of a kick? But other than that I'm currently craving their onion rings! I can really say that I sometimes have bolder choices when it comes to fashion and even my dad told me that I have a unique taste when it comes to shoes. I am not the type to ride the hype or if I do, I will always find my way to see an option that will stand out. 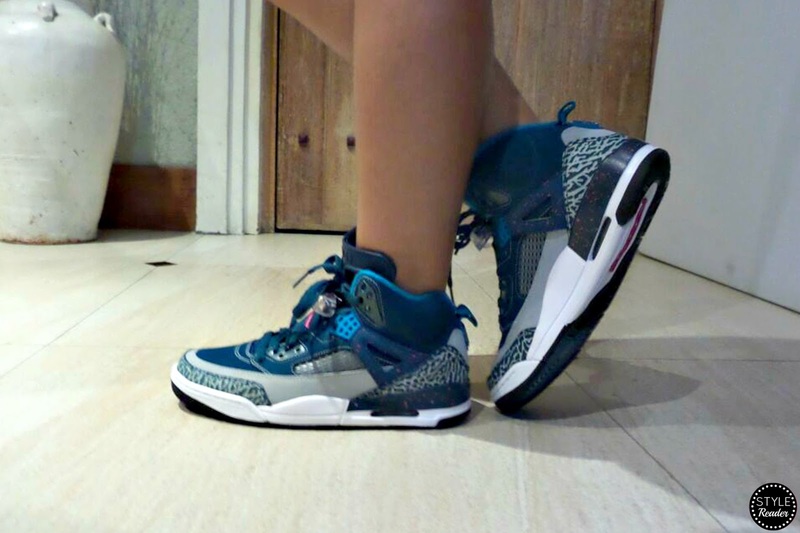 Others would go for the Oreo pair or the Valentine one, but I went for the Jordan Spizike Big Kids. It's inspired by the iconic director of Spike Lee and recreated after the legendary line-up of Jordan III, IV, V, VI. Lately, I've been swooning over sneakers and slip-ons. I think I'm in a phase where I will trade my heels and flats for it. But we'll see. 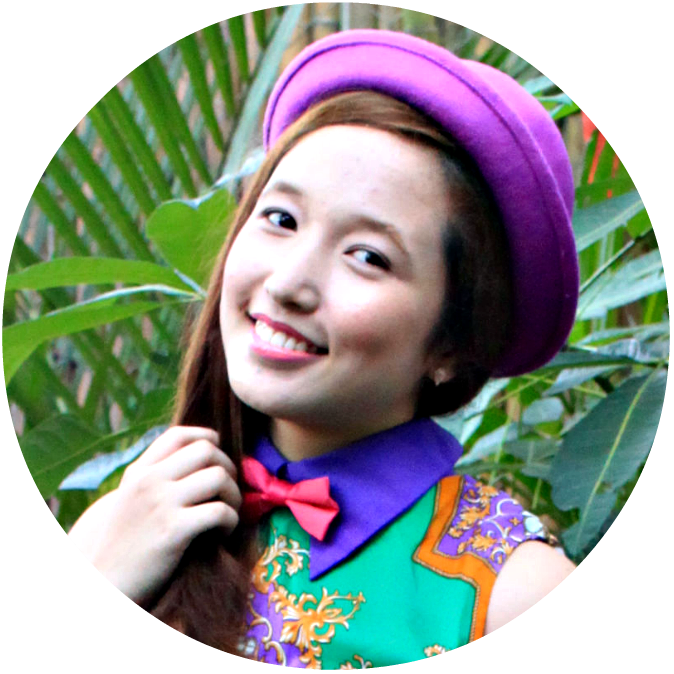 When Anamazie isn't twirling a baton, taking an acting class, or attending singing and dance lessons, she fantasizes about being a movie star. One day, after leading the Wattle View School Band in the 4th of July parade, and a few hard knocks, her dream comes true. Gollywood, here I come! is a success story through the eyes of a young turkey. Take a journey from the small town of Gobbleville to the glamour of Gollywood, as Anamazie becomes a child star. Who doesn’t fantasize about becoming a big movie star, living up all the glitz, glam and glory that comes with it? 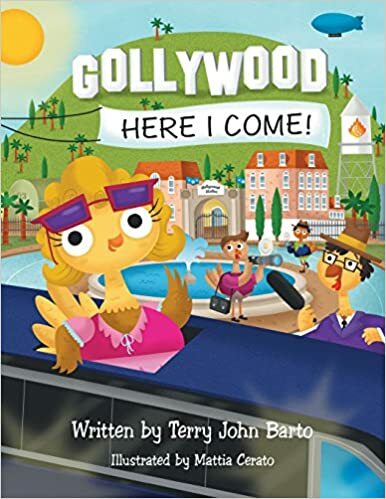 A talented little turkey named Anamazie Marie LaBelle sure does, and her dream becomes reality in the delightful children’s book Gollywood Here I Come!, written by director/choreographer-turned author Terry John Barto. Have I told you that I love reading children's books and good thing, I gave 'Gollywood, Here I Come!' another chance. My first copy from Netgalley had a problem so I thought I won't be able to read it again. But thank you, Terry John Barto, for sending me a nice copy. I was able to read it today (February 14, 2016). The story revolves around Anamazie, a talented young turkey, who wants her dream to come true. This book has an inspiring story for the little girls out there who are also aspiring to have a nice future, whether it may be a doctor, a ballerina, a singer, etc. It's a good read to keep them excited about it. Visually, it's colorful, appealing to the kids, and the illustrations are large enough for them to appreciate every detail. Gollywood, Here I Come! 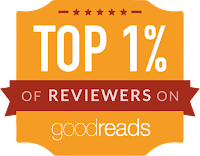 is a good book to read aloud with your children and to bond over before sleeping or after play time. This story has a lesson that encourages the little ones to dream big and to follow their heart. 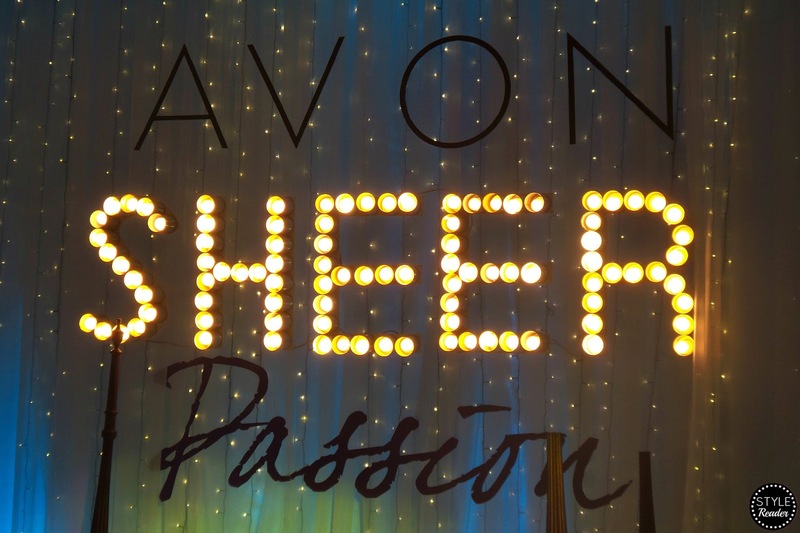 Last November 10, 2015, I covered a mini slumber party held by Avon Philippines to welcome their new Avon Fragrance endorser, Jessy Mendiola, and the launch of their new scent, Sheer Passion. 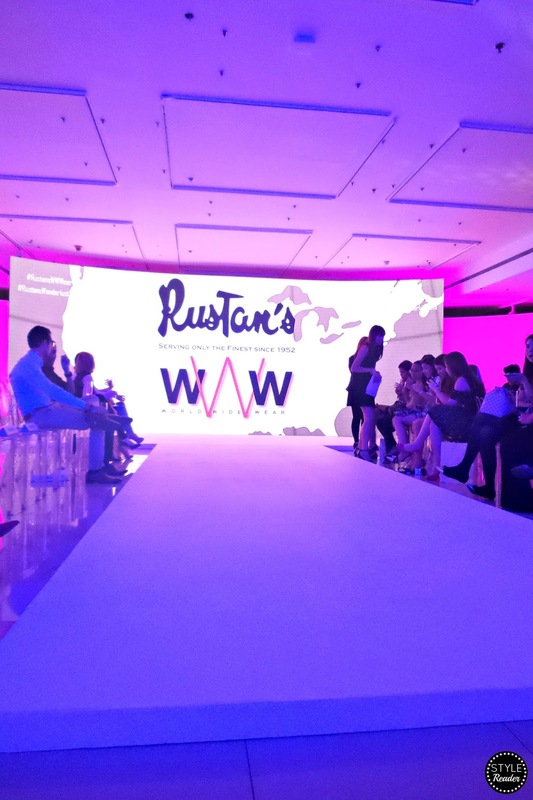 I'd say that it's one of my favorite event set-up since the theme was really attractive to the eye and loyal to the personality of Sheer Passion.